PDM University invites application for admissions to Undergraduate and Postgraduate programmes for academic year 2019. 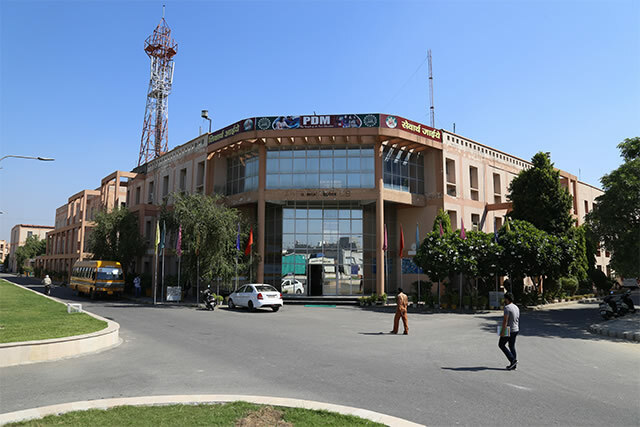 PDM University invites application for admissions to Undergraduate and Postgraduate programmes for academic year 2019. Candidates seeking admissions to UG and PG programmes offered at PDM University can Apply Online. 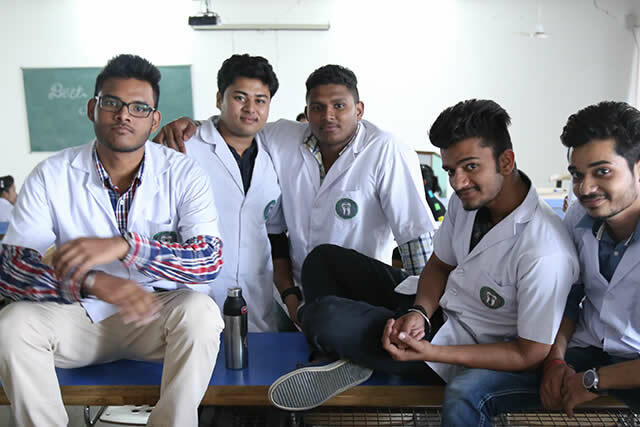 Over 120 programs in the fields of Engineering, Science, Dental, Pharmacy, Nursing, Commerce, Management, Humanities, Arts, Design, Education, Agriculture etc.  At PDM, we are committed to help students meet their goal of a college education. There are many scholarships available for eligible students. 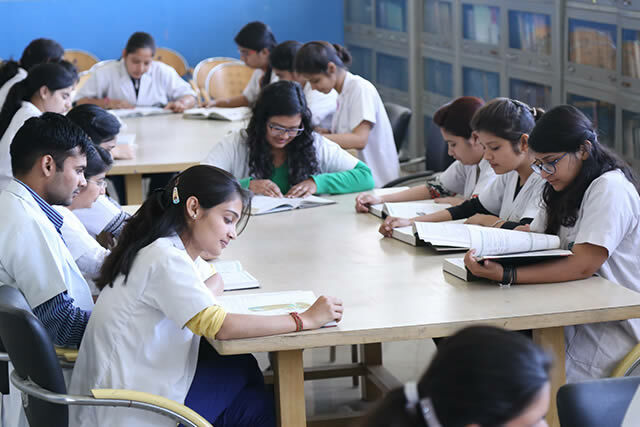 Over 125 programs in the field of Arts, Allied health sciences, Agriculture, Commerce, Dental science, Design, Engineering, Humanities, Education, Law, Management, Social Science, Life science, Pharmacy, Physical science and many others. 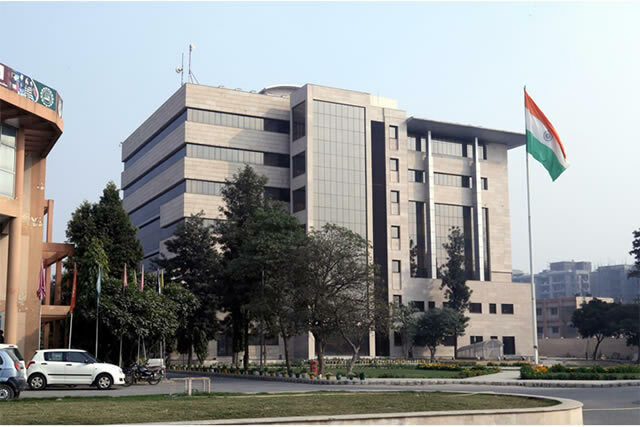 Picturesque campus spread over 95 acres in the region of Delhi NCR. 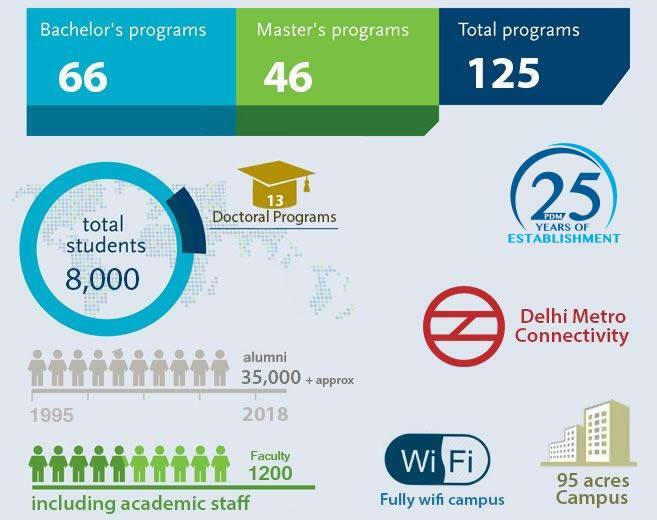 Delhi metro connectivity with university shuttle service. Industry oriented courses jointly offered in collaboration with IBM, SAP, CADD Center etc. Remain connected with the world 24/7 with unified wireless network. International standard curriculum designed keeping in view the outcome based education system. Chance to learn from highly experienced and research oriented faculty members. 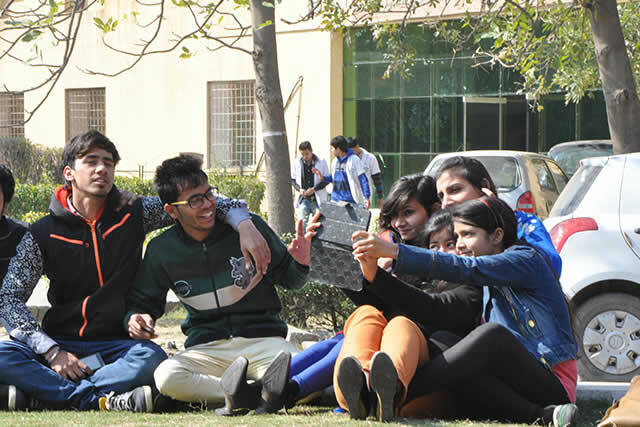 Study in a safe and sound campus fully covered by more than 350 CCTV cameras. World class Microsoft Innovation Centre and Cisco Networking Academy. 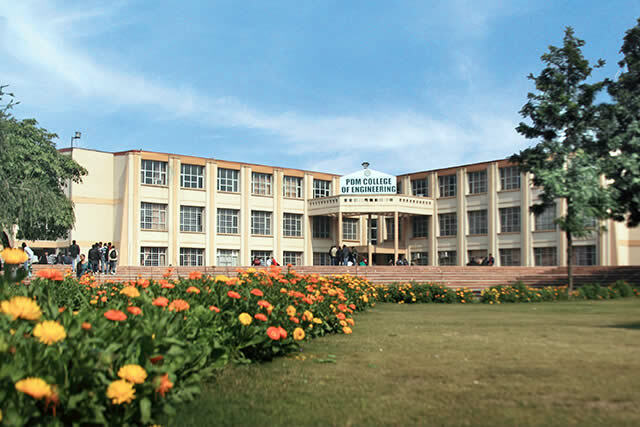 State-of-the-art laboratories, multi storey library, hostels, gymnasium and other infrastructural facilities. On campus 100 bedded hospital with 24 hrs emergency services. Picturesque campus spread over 95 acres. Scholarship offered up to 100 %. Industry oriented courses jointly offered in collaboration with IBM, SAP etc. Highly experienced and research oriented faculty members. State-of-the-art laboratories, 100 bedded hospital, multi story library, hostels, gymnasium and other infrastructural facilities.